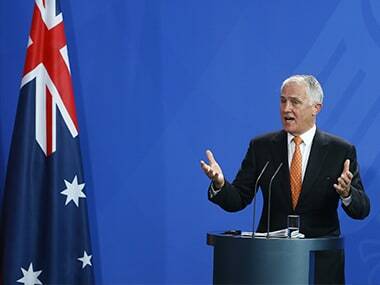 Australian prime minister Malcolm Turnbull condemned North Korea's latest intercontinental ballistic missile launch, describing the action as "illegal and dangerous" to global peace and stability. 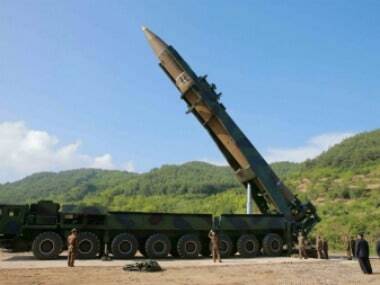 North Korea "successfully" test fired an intercontinental ballistic missile (ICBM) which is capable of hitting anywhere in the United States. 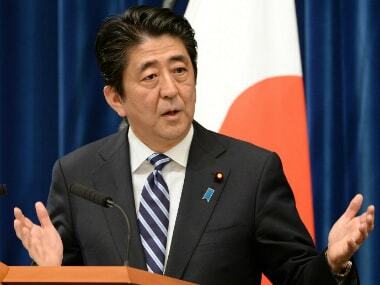 Prime minister Shinzo Abe said on Friday that Japan would "never tolerate" what he called North Korea's "dangerous provocative action that threatens world peace". 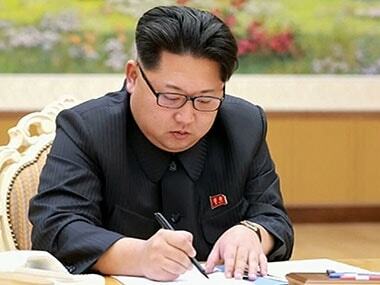 North Korea vowed on Wednesday to accelerate its weapons programmes in response to "evil" sanctions imposed by the UN Security Council following its latest and most powerful nuclear test. 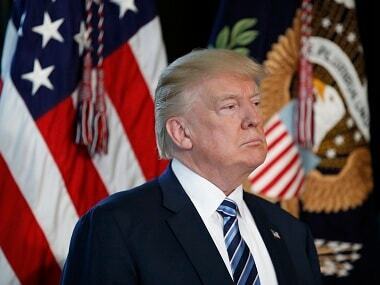 China said on Monday that President Donald Trump's threat to cut off trade with countries that deal with North Korea is unacceptable and unfair. 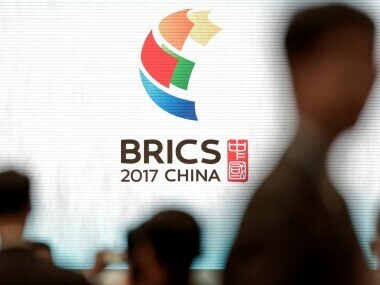 Chinese President Xi Jinping on Monday opens an annual summit of BRICS leaders that already has been upstaged by North Korea's latest nuclear weapons provocation. Russia warned on Tuesday that new sanctions and the use of force against North Korea's regime would be a path to catastrophe, after Pyongyang launched a missile that flew over Japanese territory before landing in the Pacific Ocean. The North conducted its second intercontinental ballistic missile test late on Friday, with leader Kim Jong-Un boasting of his country's ability to strike "all the US mainland". 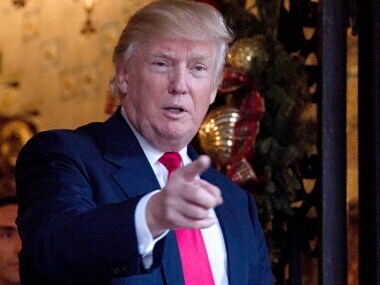 China defended its "relentless efforts" to resolve the North Korea nuclear issue following a Twitter outburst from United States president Donald Trump.